We are here to help you with every transportation issue you might have all around Fethiye! Make your own decisions and create amazing memories by saving time with our comfortable Fethiye Rent a Car services! 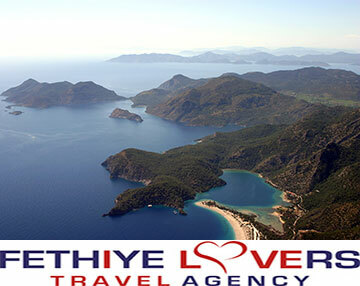 As Fethiye Lovers Travel Agency, we arrange relaxing tours and fun activities for you! We invite you to embark on an unforgettable adventure with us all around Fethiye! 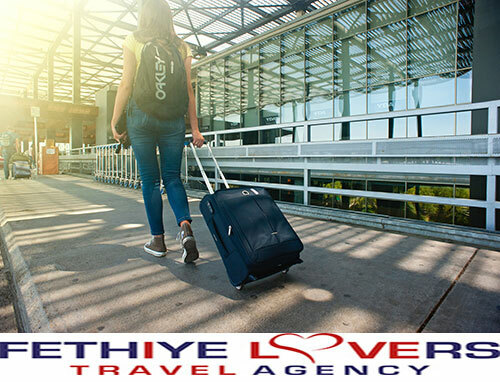 Fethiye Lovers Travel Agency offers you the most comfortable, punctual, and professional Airport transfer services from Dalaman Airport and Antalya Airport to the most desired tourist attractions all around Fethiye! Let us handle the transportation for you! Have a relaxing holiday with our airport transfer services! 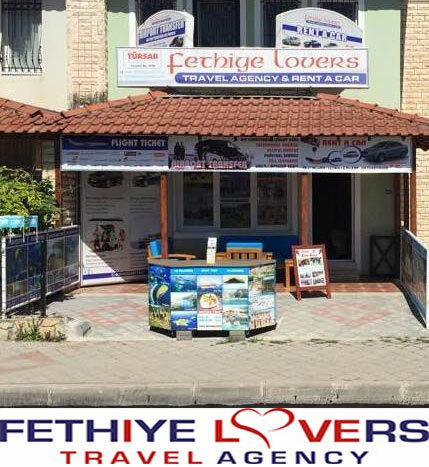 Fethiye Lovers Rent a Car and Travel Agency is here to help your vacations around Fethiye unforgettable! 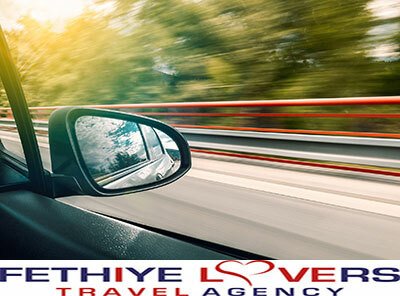 Discover the comfortable and affordable Fethiye Car Rental opportunities we offer for our customers in this week's article. 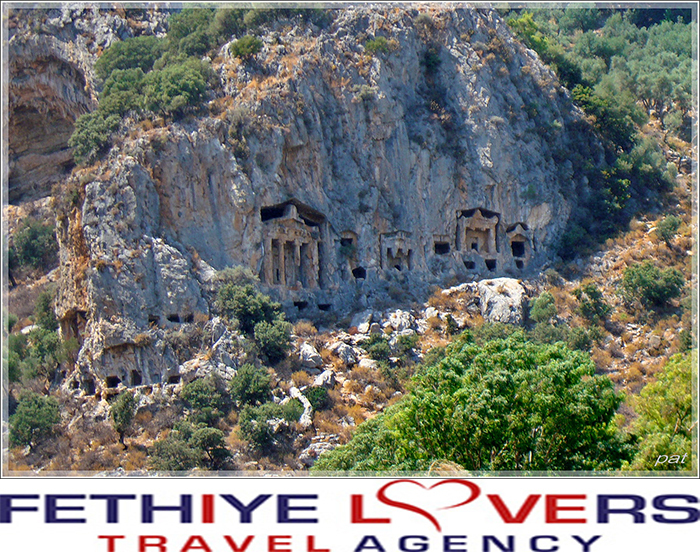 Don't miss the chance of exploring Fethiye with the best Travel Agency and Car Rental company of Fethiye! Dalyan is a perfect holiday vacation with its green nature, crystal clear waters surrounding it, and a preserved history! Dalyan is one of the calmest and the most relaxing tourist attraction. Discover the offers of wonderful Dalyan in this week's Fethiye article! 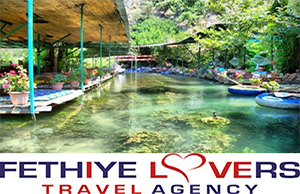 Be sure to visit our tours page for an unforgettable Dalyan experience with Fethiye Lovers Travel Agency! 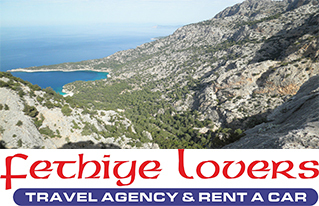 Discover a life changing experience, The Lycian Way, with us, Fethiye Lovers Travel Agency! The Lycian Way is considered to be one of the 10 best long trekking routes in many worldwide known sources. Starting from Fethiye, ending at Antalya, Lycian way is a life changing experience! Read our post to learn more about the unforgettable Lycian Way Experience! 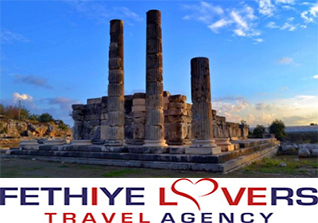 In our last Fethiye tourist attraction review, we will be informing our readers on Letoon & Xanthos Ancient Cities, and Patara Beach. Follow our blog as we keep writing about activities and events all around Fethiye! We wish everyone a fun & relaxing summer season! We picked three tourist attractions as our stops. 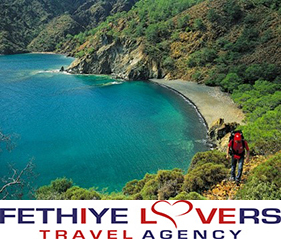 Butterfly Valley, natural wonder of Fethiye. Our second stop is Tlos Ancient City, an unforgettable location at Fethiye. 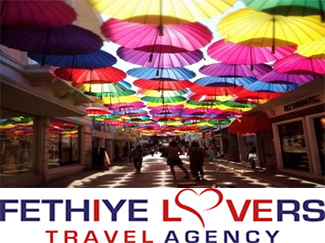 Our last stop is Fethiye City Center, where you can buy souvenirs for your loved ones. We hope that you enjoy our post! We picked three tourist attractions as our stops. Kayakoy Ghost Town, a town of historical importance, is our first stop. Our second stop is Saklikent Gorge, an unforgettable location at Fethiye. Our last stop is Saint Nicholas Island, a town of historical importance and natural beauties. We hope that you enjoy our post! In this week's blog post, we will be mentioning about three beautiful locations in Fethiye. We recommend you to visit those locations for an unforgettable vacation at Fethiye! As a travel agency, we wish you a fun, and relaxing summer season! In this week's blog post, we will be informing you about three different locations. Firstly, we will be writing about historical importance, and the wonderful sight of Lycian Rock Tombs. Our second location is for those who would enjoy tasty sea food by the side of a brilliant view, Fethiye Fish Market. And the last location is joyful Çalış Beach. As a travel agency, we wish you a fun, and relaxing vacation at Fethiye! In this weeks blog post, we wanted to inform you about both gorgeous nature, and historical importance of Fethiye. 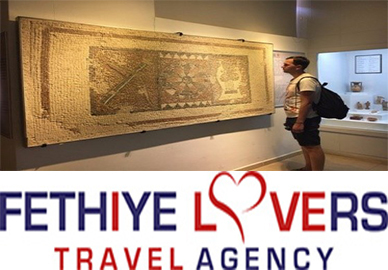 We have covered the wonders of Pinara Ancient City, active and enjoyable environment of Fethiye Old Town, and historical importance of Fethiye Tower. To learn more about the beauties and historical values of Fethiye, follow our weekly blog. Be sure to visit our Rent A Car, Airport Transfers, and Tours pages to learn more about services that can provide the comfort you seek during your vacation at Fethiye! As a Rent-A-Car company and a travel agency, we wanted to inform you about the unforgettable beauty of Ölü Deniz (Blue Lagoon). In this week's blog post, you can discover the breath-taking adventures that take place around Blue Lagoon. Follow our blog, and don't miss the opportunity to spent your summer holiday perfectly. Learn more about our tours, and other services such as Rent-A-Car, and airport transfer services! As a Rent-A-Car and tourism company located in Fethiye, we want to inform our customers about the natural beauty, and historical value of Fethiye. 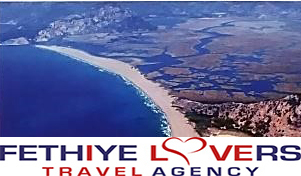 In our weekly updated blog, we will be sharing our love of Fethiye with our readers. 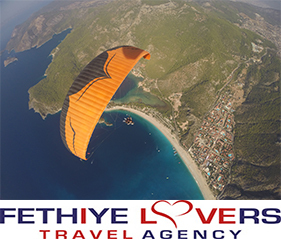 We will be informing our readers about the activites and tours around Fethiye. We will also be informing you about the high-quality services we offer, such as airport transfers, tours, and Rent-A-Car services. Keep following our blog to discover the beautiful environment of Fethiye and don?t miss the chance to spend a fun & cozy vacation time with your friends and family!